PeopleWork BlogTips and strategies to help you align the people you employ, to build more leaders, to communicate more effectively all while looking out for each other and keeping each other safe. You need to connect with employees in driving the things that are important to them. You feel like you’re saying the right things in safety. Some days your safety performance is great. Other days, you wonder if your team was listening at all. And it frustrates you that just when you seem to be making steps forward, a dumb little incident shows up. This is where you can change it up. 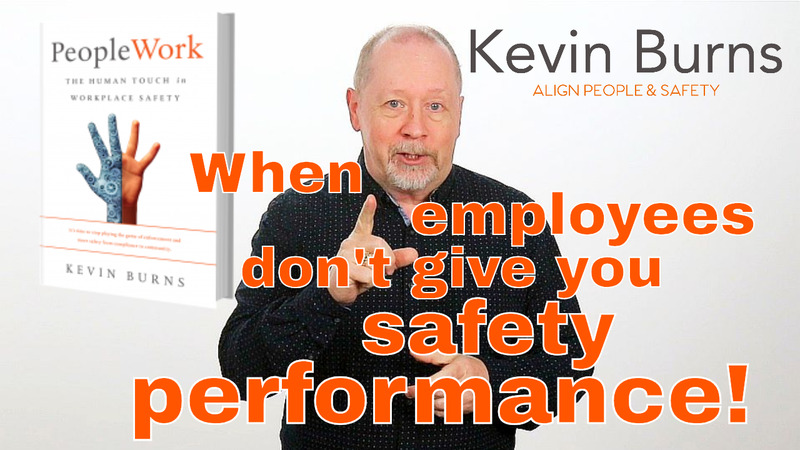 You need a safety message that resonates, at the right time, saying the right thing so that every employee is working toward common goals in safety. And the goals are not numbers. Stop pitching numbers to your people. Numbers don’t inspire better performance. Asking people to think safety doesn’t help; it makes the frustration feel worse. What part of safety do you want to fix? You will have a problem answering that question specifically. 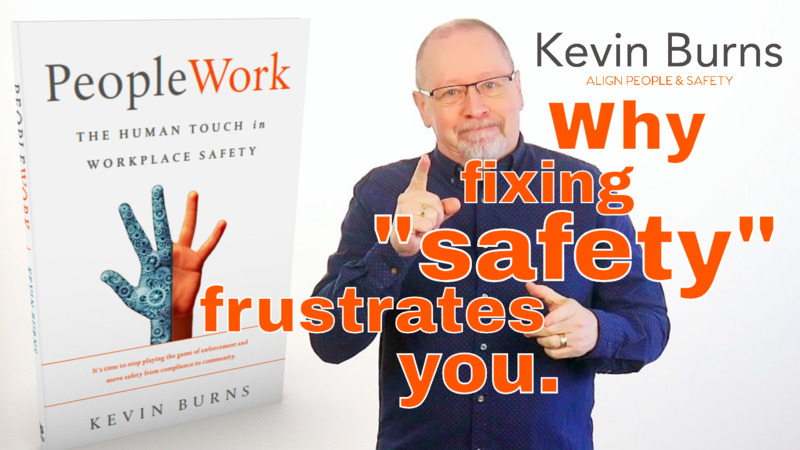 It will frustrate you that you cannot seem to articulate the exact part of safety that you want to fix. And if you feel some frustration, you will better understand why your people have a difficult time also fixing safety, or even rallying around it. 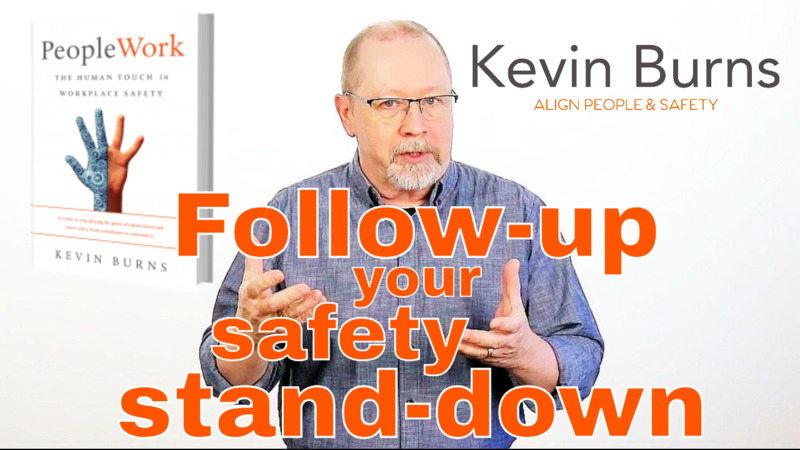 You need the right message, at the right time, to the right people so that every employee is working toward common goals in safety. You’re planning a safety stand-down, safety event, safety day, whatever you want to call it. I’ll stick with stand-down. So, you’ve set aside your dates, got a budget from your senior managers and you’re busy making plans for what you are going to do for your stand-down. Now, before you plan any further, I want to pass along some advice that will make your stand-down be much more effective. You have got to set aside time each day for your own tools and skills development. Let’s start by saying that I have dedicated plenty of space to identifying the “traits of safety leaders” in past Blog posts. 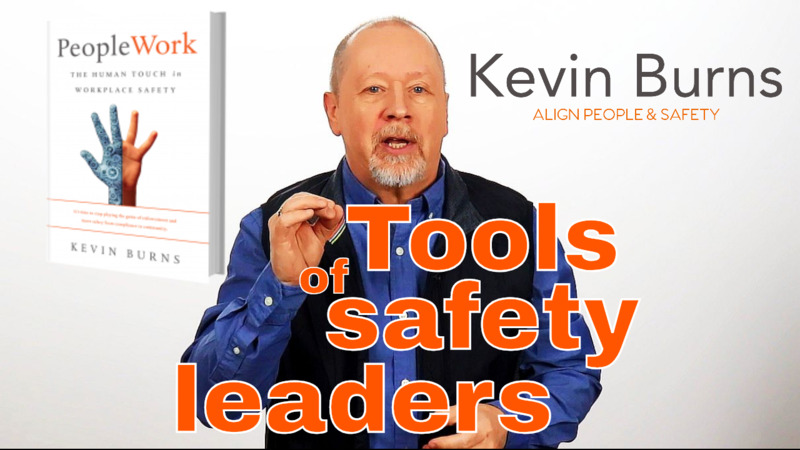 And as important as the traits of safety leaders are, the tools they use to develop those traits is even more important. Good safety leaders are respected. And safety leaders understand the simple premise that “staff don’t work for you, you work for them.” The point of leadership is to help other grow. So when we see inexperienced or even wrong-thinking supervisors flexing their authority muscles at employees, you wonder how long a disliked and disrespected supervisor or safety person is going to last? Employees want to have a reason to respect the supervisor and the safety person. And, even though that supervisor might now have a lot of experience, employees will respect a supervisor who admits that they are working on it. What employees want from the job can change your culture. In my last post (When Employees Don't Give You Safety Performance), I presented an overview of what employees want from their supervisors and immediate managers. This time around, we are going to take a look at what employees want from their jobs. Because if they don’t get what they want from their job, why would you expect them to give their best effort, especially in safety? If they’re not giving you safety, it’s because you’re not giving them what they want. To paraphrase a quote, the secret to getting what you want is to help enough other people get what they want. Zig Ziglar said that. He wasn’t wrong. Help enough other people get a win for themselves and they are more likely to help you get your win. Effective workplaces are those places where employees feel valued, cared for and protected. Without getting into long descriptions, good workplace safety culture is the result of attitudes and personal and corporate values aligning. If apathy in the workplace exists, little care will be given to safety. When the quality of the work is “good enough,” apathy in safety exists. 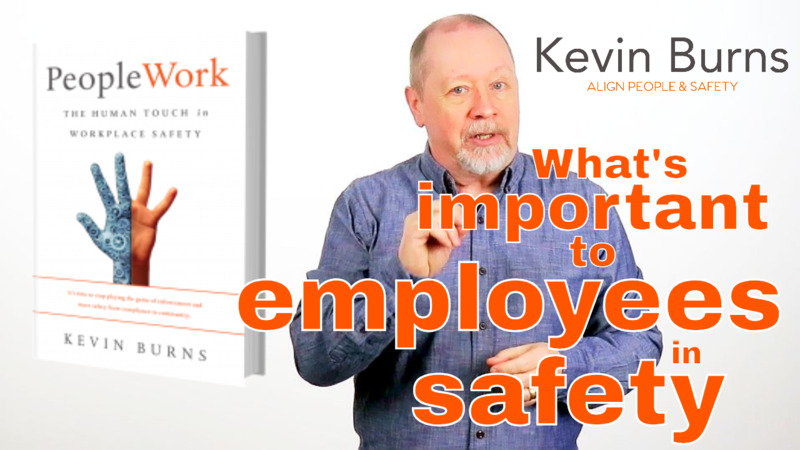 If employees think it's a lousy place to work, then safety will take a back seat. Poor safety attitudes will impede becoming a top performer. That reflects in both safety and financial performance. 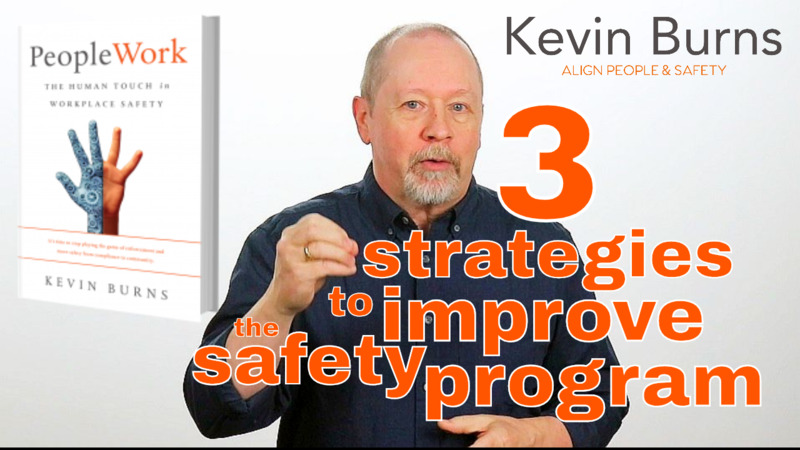 A broken safety culture will have an impact on overall corporate performance. 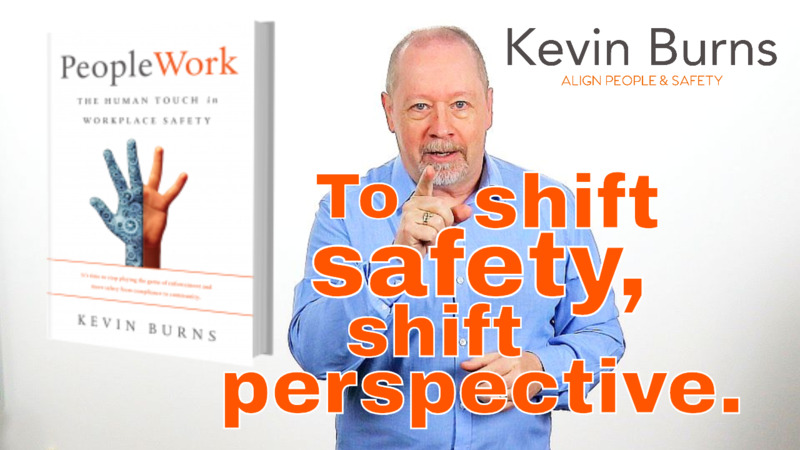 To Shift Safety, Shift Perspective. Your job isn’t to enforce the rules as much as it is to build your team’s performance within the rules. Top down. That’s how your safety program has probably always been handled. Everything rolls down from the front-office to the front-line. Stop manipulating. Start inspiring safety. What if instead of guilt and fear and manipulation tactics, you simply cared? 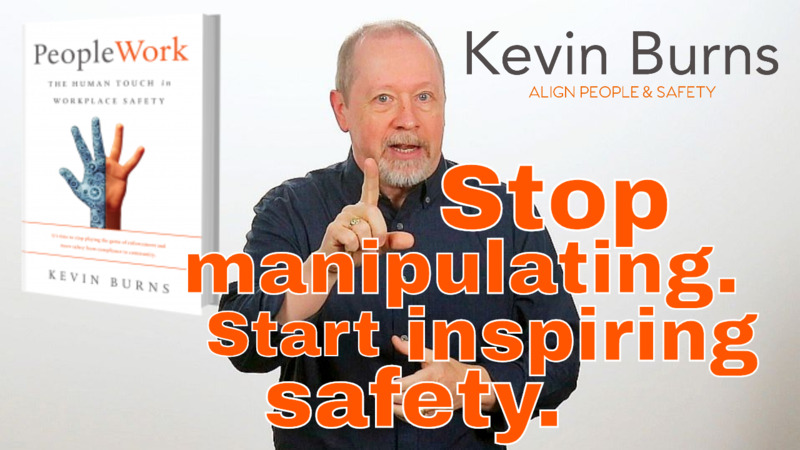 When you really think about it, there are only two main ways to get people to join in your safety program and for them to buy-in to the idea of safety: you can either manipulate or inspire. Either you pull on the heartstrings to try to guilt them into following rules, or you help them flip that internal switch that kicks-in their motivation and fires up their personal leadership capacity. Before you decide, know this: manipulation does not create leaders. 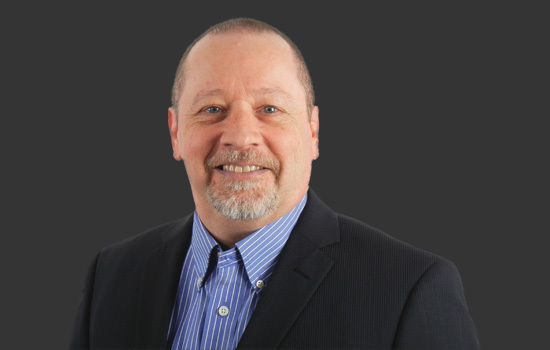 Once You Have A Safety System ... Now What? 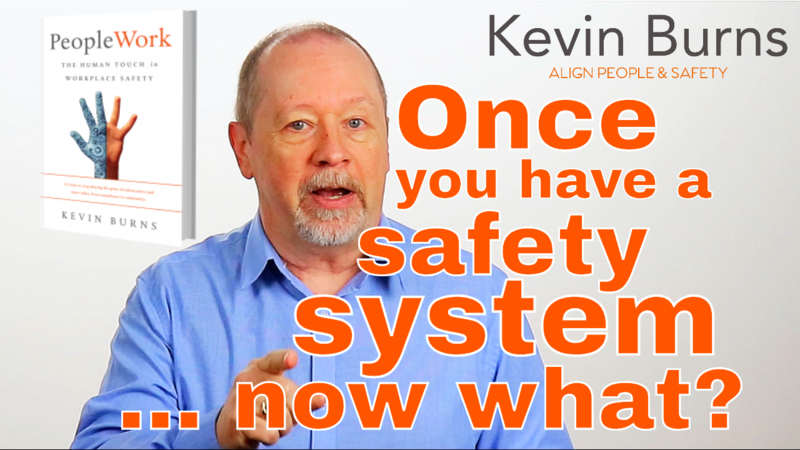 A safety system by itself doesn't make the organization any safer. Driving instructors have a system for teaching people to drive. Sports coaches have a system for improving player performance. Almost everything in this world has a system. There’s even a system for generating your paycheck. But, the system doesn't pay out unless someone tells it to. 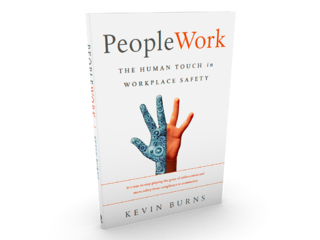 In PeopleWork, Kevin Burns presents his M4 Method of people-centered management for safety. Practical, how-to steps that frontline supervisors and safety people can master to promote a relationship-based culture focused on mentoring, coaching, and inspiring teams. © KevBurns.com. All rights reserved.